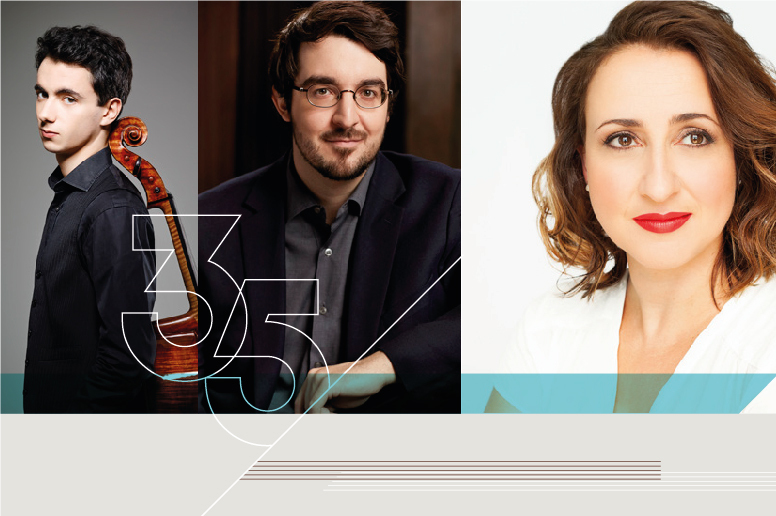 The Azrieli Music Prizes Gala Concert features exciting new works for chamber orchestra by the winners of the 2018 Azrieli Music Prizes, two biennial $50,000 awards supporting the creation, performance and celebration of new Jewish Music. Inventive orchestral colour and virtuosic flair are on display for Israeli-born composer Avner Dorman’s Nigunim for Violin and Orchestra, with soloist Lara St. John. A world premiere by Canadian composer Kelly-Marie Murphy explores Sephardic themes via a double concerto for harp and cello featuring Erica Goodman and Rachel Mercer. 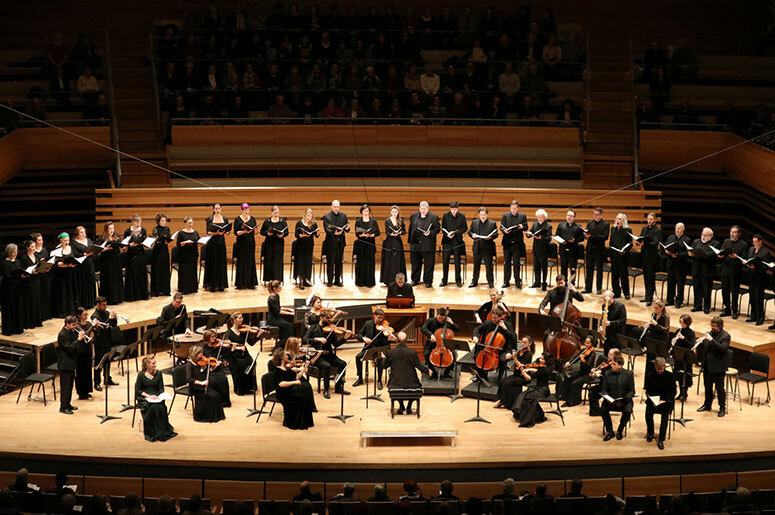 Guest Conductor Yoav Talmi leads the McGill Chamber Orchestra (MCO) for this exhilarating evening of musical discovery.